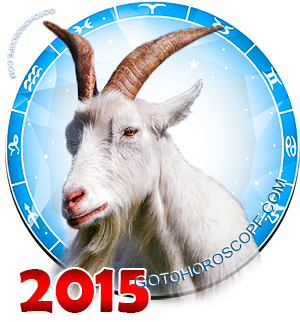 August 2015 Horoscope Leo, free Monthly Horoscope for August 2015 and Leo Astrology Forecast for the month ahead. 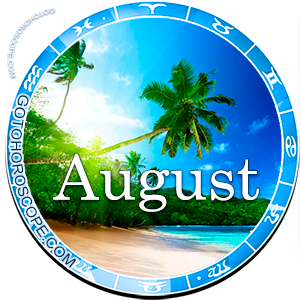 For the sign of Leo, in which the Fire trigon develops in its fixed aspect, August 2015 will be a positive time, but not without its surprises. First, we should note the powerful positive influence of the Sun, the planet-ruler of Leo. On the current stage for the representatives of this sign, solar energy will be their main source of strength, despite the fact that the Sun will not take part in any exceptional interstellar combinations. At the same time, we should mention Pluto - which traditionally plays the role of the planet-exalt of the sign of Leo. The dark planet will provide its proteges with confident flows of positive life energy, which will manifest in the physical aspect through the availability of all the necessary resources for success, including physical activity, spiritual wellbeing and pleasant circumstances. Mercury, usually responsible for the fall of Leo, will change the modality of his emanations due to the fact that he will play the role of the "celestial leader" of the Fire trigon. This is an exclusively positive moment, which testifies to the fact that in the sphere of entrepreneurship everything will be alright for the Leos. However, some problems are meant to arise in the sphere of personal relationships and emotions, which will be the fault of Uranus, responsible for the expulsion of Leo. 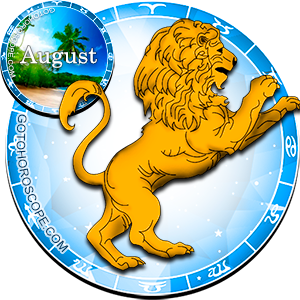 Therefore, in August 2015 the work direction will be a true Elysium for the Leo. You will easily solve any problem that will foolishly come between you and your goals. This is a truly great time to make deals or partnership arrangements. At the same time, consider that you should not be accumulating resources for the future. Now is the time to use them, to act, to create! Here and now! The stars provide you with everything necessary and recommend that you do not delay these possibilities. Even if you had other plans, think - should you change something in order to come to a more impressive result? People who have their own business definitely know what we are talking about. Yes, you will have to try hard in order to suddenly change your plans. It is possible that someone from your surrounding will have conflicting interests and will try to stop you. However, this just goes to confirm that you should be careful when choosing your allies. If you occupy a relatively low position, then during the current period you can avoid concentrating on the tasks provided to you by management. It is better that you occupy your time with your own initiatives, they will bring you to a much better result. The main thing is not to doubt your own capabilities. In terms of the sphere of personal feelings and relationships, in August 2015 the Leo will have to work hard in order to conquer the heart of a beautiful damsel. Certainly it is just a metaphor, under which your true mission lies, one that was define for a long time now. If you are trying to start your relationship with someone, do not even think that everything will be so simple. However, that is not the reason to put your hands down or to wait for a more appropriate time. No matter what, do not think of such an option - otherwise you will lose all opportunities! Just relax and do what you think is necessary. You do not have the necessary astral support, but you have your own strength and desire, which under the necessary conditions can reach your goal regardless of other circumstances and factors. If you are lucky to already have a lover, then it would be great to do something nice for her during this time. It does not matter what it will be - gifts, a walk in the park, something more intimate. The more time you will spend with each other, the higher the possibility that problems will leave you unscathed. Just do not insist too much, since you are not the only one who has needs and desires. This website has so far been dead on for me. Almost all my relationships are in the gutter. Yet, I am feeling more hopeful than I have in years. Why? I'm overcoming my pride. I have been feeling the (let's call it celestial) pressure of the past few years, more so than ever before. Life bad stood at a damn standstill. It's all bull. A person cannot foresee another's future. It's a lie. Want to know more about yourself please. Madam you are absolutely correct. Why are you reading this than?